QualitySolicitors Amphlett Lissimore is a highly professional legal firm with offices located in West Wickham, Raynes Park, Crystal Palace, Camberwell, Bromley and Blackfen. 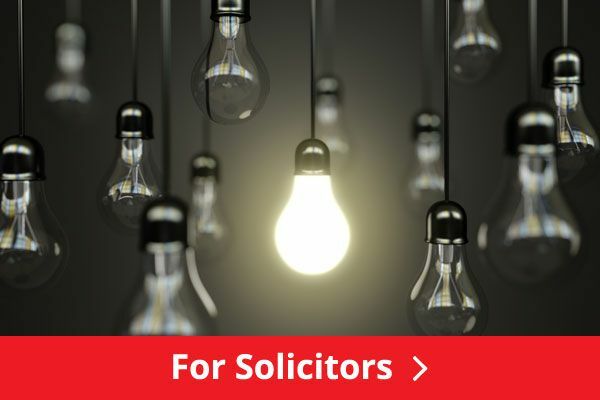 We represent both businesses and individuals in and around London and Kent and offer legal expertise in a vast array of matters, from residential property and leasehold enfranchisement, to children’s law. 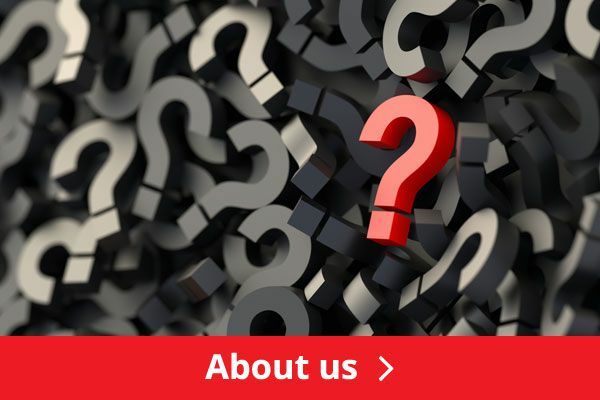 We pride ourselves on combining the service you expect from a national brand, with the local knowledge that our community needs and are devoted to providing first-rate legal advice catered to both your finances and your legal requirements. We wanted to write and tell you how much we appreciated Mark Cast who represented us recently when we moved. It was a difficult and prolonged move and would not have been possible but for Mark. He was excellent at communicating and keeping in touch, professional at all times but also kept our spirits up with his humour. He worked tirelessly especially at the end when there were litigation issues. He dealt with everything. We are eternally grateful to him and would recommend him unconditionally to anyone and everyone. I feel we were extremely lucky to be allocated Claire as our Solicitor for our recent mortgage transactions. Claire dealt with a let to buy and our residential mortgage alongside liaising with a third solicitor firm (offered free as part of our 3rd let to buy). Claire made the entire complex process easy, with her professional, yet relaxed approach. 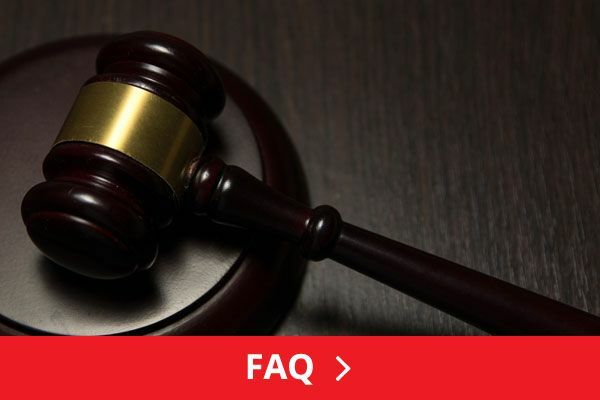 Often you hear people talk about how hard contact with solicitors can be and how slow they move and how much prompting they required in order to progress the mortgage. We experienced the complete opposite with Claire, it was practically effortless. Claire was extremely efficient, completely on the ball and I always felt she was working for us and our best interests. We (i) emailed for advice and to ask ridiculous questions, Claire always responded and clarified the situation without hesitation. We have been extremely impressed and grateful for the high caliber service we have received, it has been excellent from start to finish. We even received a moving in card which was the icing on the cake! I will endeavor to recommend this solicitor firm to friends undertaking a new mortgage venture. However I think there is something about how Claire operates that makes for not just a good customer experience but an exceptional one. Thank you. I have now had my 2 separate transactions of sale and purchase with Amphlett Lissimore and been very pleased. 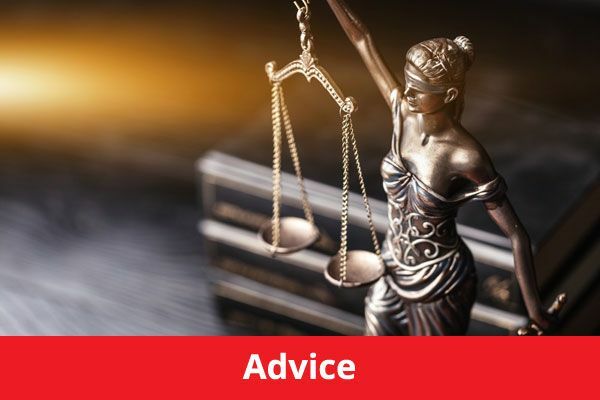 The staff have all been very professional and personable in their dealings with me and they discuss issues as equals and never made me feel the junior partner, as some solicitors like to do. They are prompt in replying to phone messages, emails and post. Everything was done correctly and problems anticipated. I will use them in the future and have already recommended them to several friends. The purchase that Amphlett Lissimore, and Claire in particular dealt with, was made smooth and simple thanks to her hard work. She continually kept us informed each step of the way which for first time buyers is a huge relief. I would not hesitate to recommend Claire and her team to anyone else looking to buy or sell and there is certainly no one else I would want to act for us in the future. I am so pleased we decided to deal with Claire and her team, buying your first home can be a very stressful process and they made it so easy. We had constant updates and felt the level of service was both very personal and professional throughout. Thank you again for everything. Claire Pays was recommended to me and she's been outstanding. Responding to every enquiry within the hour, updating weekly and most important chasing up the seller on a regular. Brilliant solicitor and I would recommend her and this firm to anyone. In my opinion you have all deliverd an excellent service all around from start to finish . Many thsnks to you all for an exelent service . I was extremely happy with the way my sale and purchase went. I was kept informed all the way through by both Laura Maggs and her assistant Sharon Foad and any queries were answered promptly. Highly recommend. I was extremely happy with the service I received. Everyone I dealt with on my matter was very responsive, proactive and friendly. This made the process very straightforward. I felt I was in very safe hands. AVOID THESE PEOPLE. They stripped the savings from my elderly, bereaved mother just after she found out she was to be made homeless and had terminal cancer. When they had taken the last of her money they just ignored her, so she couldnâ€™t get her things back. AMORAL, UNETHICAL AND CRUEL.